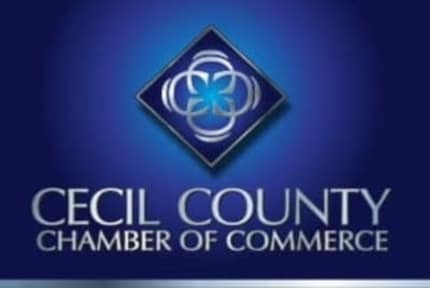 The Cecil County Chamber of Commerce welcomes you to our fast-growing, business-friendly community where we welcome newcomers while preserving our relaxed, small-town appeal. 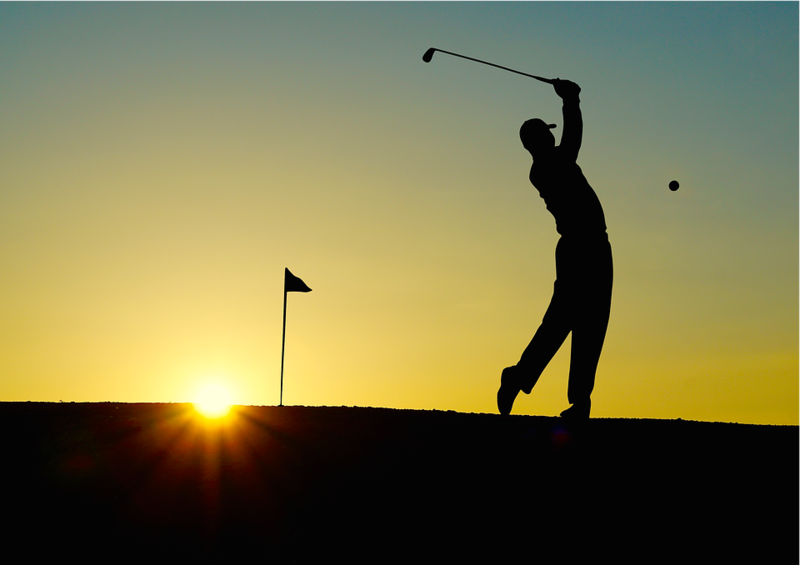 Whether you are a resident, a business owner, a recreational visitor, or have another interest in our area, we encourage you to explore this website to learn about the unique opportunties available here. When you're ready to become part of this dynamic alliance of 400+ businesses, simply click on the links on the left side of this page, or contact the Chamber office. Whether you're just starting out or have been in business for many years, membership in the Cecil County Chamber is an investment in your business. Let us help you build, manage and expand your business! 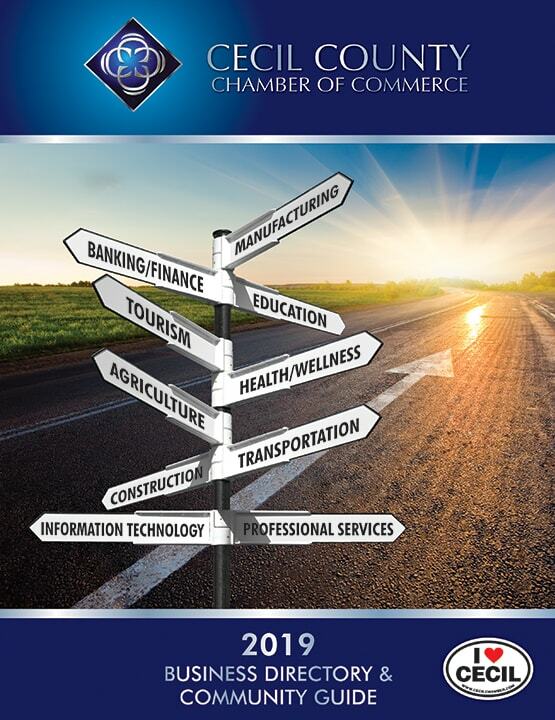 The Chamber's many programs and services are designed to help you build, grow and promote your business. To learn more, click on the Programs & Services link on the left side of this page. Your Chamber team is waiting to serve you! The Chamber office is located in the RE/MAX Chesapeake Corporate Center at 216 E. Pulaski Hwy, Suite 120, Elkton, MD. Our mailing address is Cecil County Chamber of Commerce, 216 E. Pulaski Hwy, Suite 120, Elkton, MD. You may reach us by phone at 410-392-3833 or via email at info@cecilchamber.com. The Cecil County Chamber is led by a 15-member volunteer Board of Directors. The day-to-day work of the Chamber is managed by Chamber Staff. For a complete list of Board and Staff members click here.